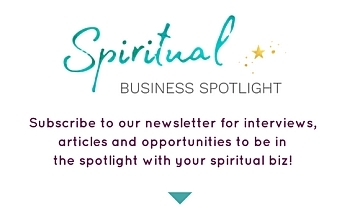 Would you like to get interviewed @Spiritual Business Spotlight? Would you love to chat about what you do, how you can help others, and share what you have learnt about doing biz along the way? Contact me through the form below to register your interest and I will be in touch soon! We’d love to help Spiritual Entrepreneurs reach a wider audience. Video interviews and podcasts are one of the best ways to be seen and heard on the internet. 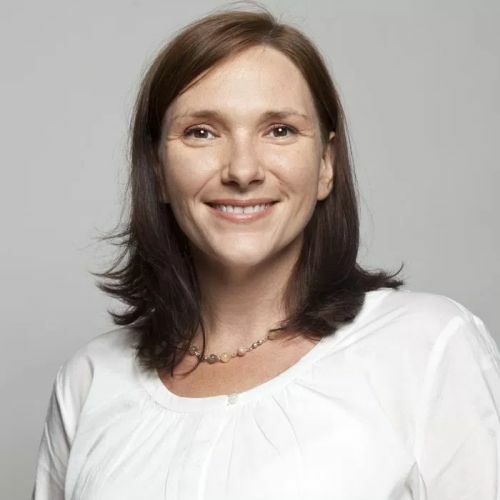 There is a LOT of opportunity that can be harnessed by being interviewed by Spiritual Business Spotlight. Would you like to see if you are a good fit for Spiritual Business Spotlight? Simply fill out the form below to schedule an initial meeting so that we can chat about your work in tarot, oracle card, spiritual advising, law of attraction, or anything else that fits with the energy of the site. *Interviewees should create, at the very least, a free listing on our Directory and share the interview with their own audience as well.